Embedded Intel® Atom ™ processor N450 Single Core 1.66 G MHz + ICH8M. Intel Gen 3.5 DX9, MPEG2 Decode in HW, multi-screen display: CRT, 18-bit LVDS. 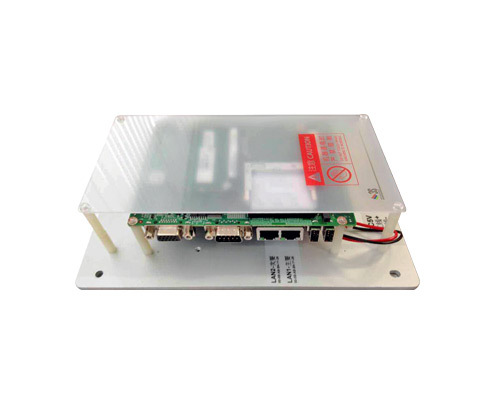 Support 2 Intel Giga Ethernet ports; with extensive I / O interface: contains 4 COM, 2 SATA, 6 USB and GPIO. Support for embedded software APIs and utilities.